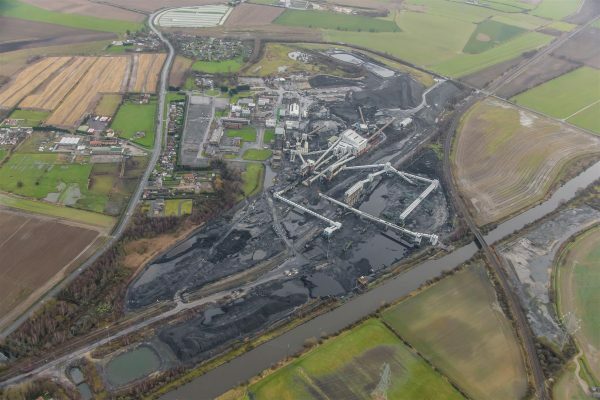 Planning has been secured for the 151 acre, former Kellingley Colliery site in North Yorkshire on behalf of the Harworth Group. The site was secured by Harworth in 2016, after the closure of the colliery in 2015. The last twelve months have been spent masterplanning the site for future employment uses, as well as demolishing the redundant industrial structures, and the development is set to provide up to 1.45 million sq. ft of manufacturing and distribution space upon completion and is expected to create several hundred jobs.